Hi, my name is Tanja and I'm an eyeshadow palette addict. I keep trying to tell myself that nobody needs an infinite amount of eyeshadow, but somehow I don't like to listen to the voice of reason inside my head. But seriously, it's not my fault that Makeup Revolution make such great products for so little money, right? To put it into tumblr speech: My brain said "You gotta." 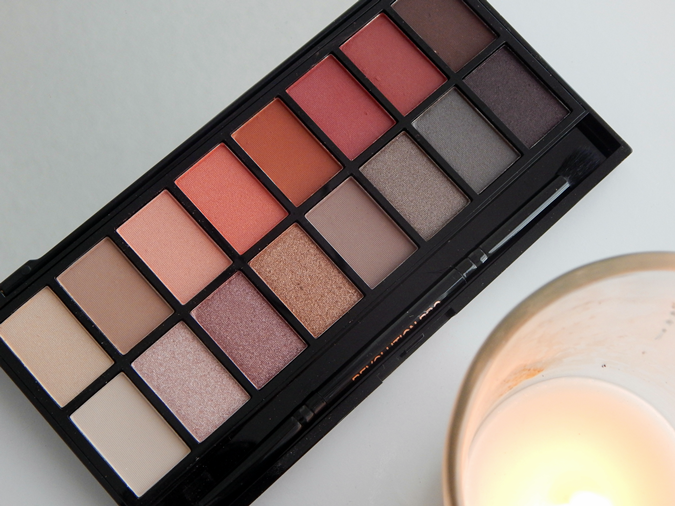 So a couple of months ago, I did not only order the Iconic Pro 1 palette, but also this beauty – the Newtrals vs. Neutrals palette. 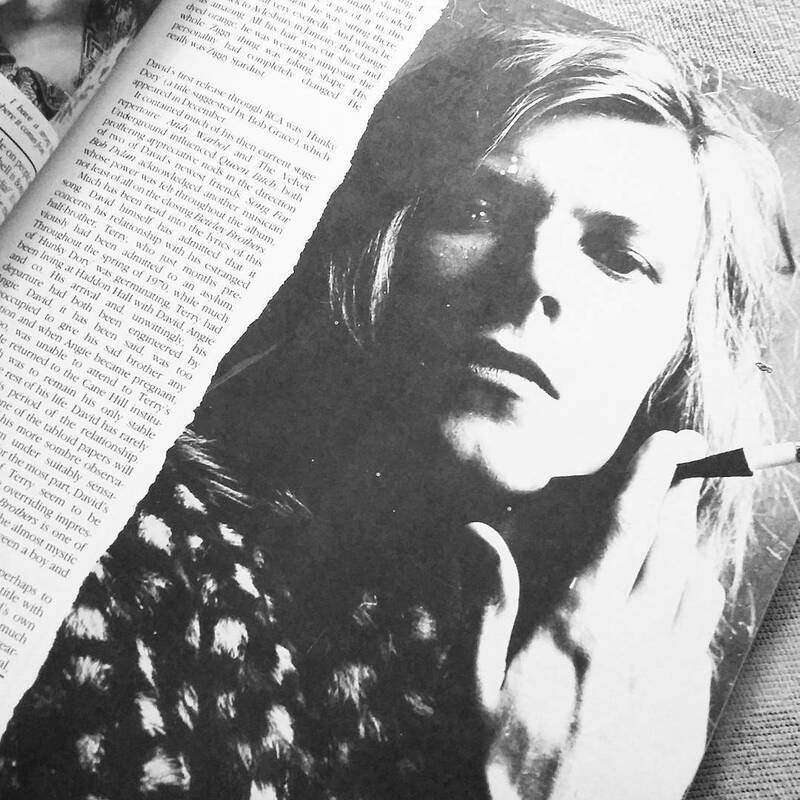 I don't know what it is about these British singer/songwriters, but I seem to fall in love with all of them sooner or later. 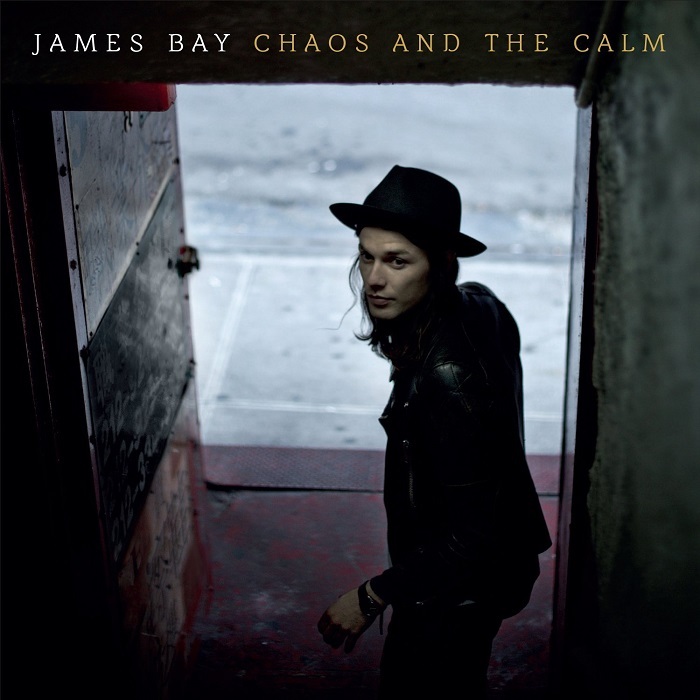 If there's one album apart from Made in the A.M. that I've been listening to non-stop in Autumn/Winter, it's Chaos and the Calm by James Bay. Before anyone judges – Could you have said "no" to a plum lipstick in this funky purple packaging? I didn't think so. In my mind, I bought this lipstick before I even swatched it (bad beauty blogger, I know) – this just screamed my name. Good thing the swatches didn't disappoint me either! 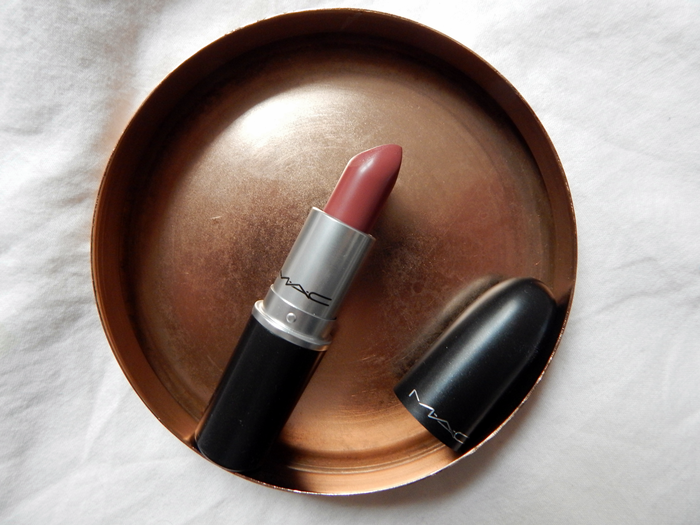 MAC Evening Rendezvous lipstick is part of the Magic of the Night limited edition. 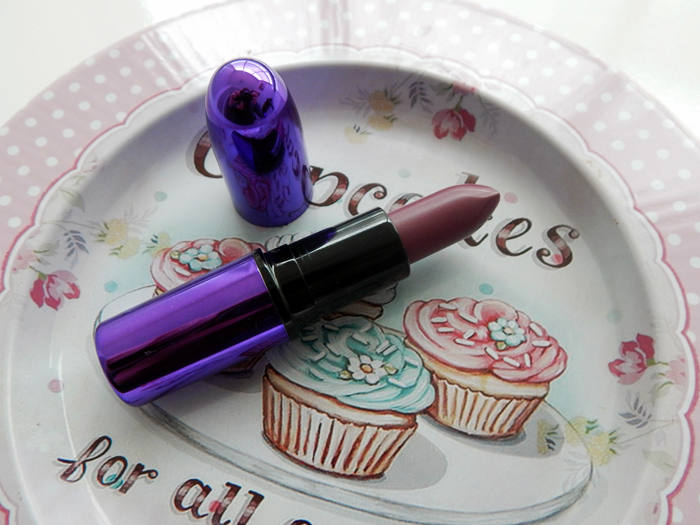 It's a purple-plum and matte and simply gorgeous! Hope you all had a great holiday season! All I know is that I ate too much food and drank too much alcohol before lunchtime (ah, Christmas...), and that I'm kind of glad it's over? Anyways, I'm going to spare you the "I'm a rubbish blogger who can't seem to work out a schedule" tirade. It doesn't change anything anyways. 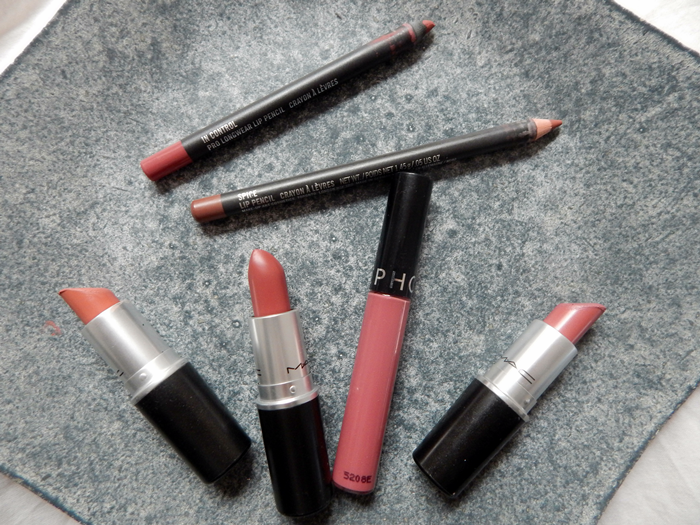 Since there are so many posts that I wanted to write but never did, of products I wanted to review and lipsticks I wanted to swatch for you all, here's a roundup of my 2015 makeup favourites! 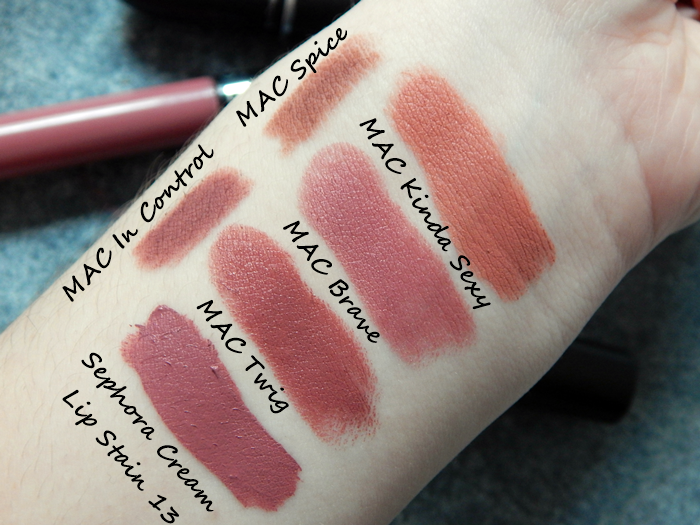 Swatches and in-depth review of certain products might follow at a later point, but man is winter a bad time to take product pictures. 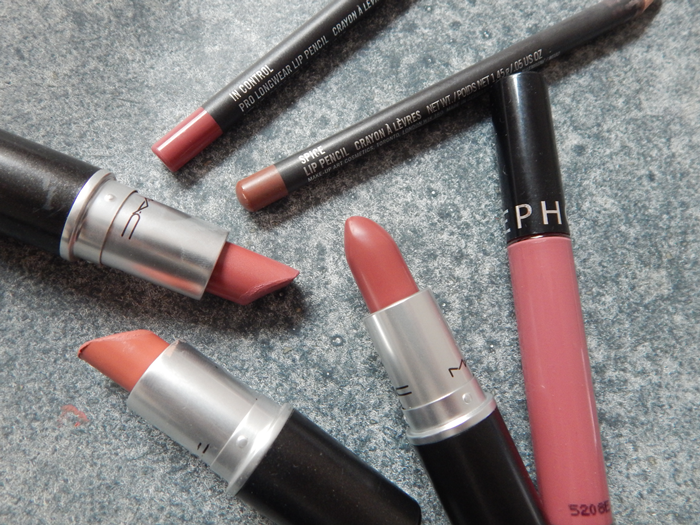 Anyways, here we go – I've got three categories for you: Lips, eyes and face products. Let's start with my favourite, shall we?